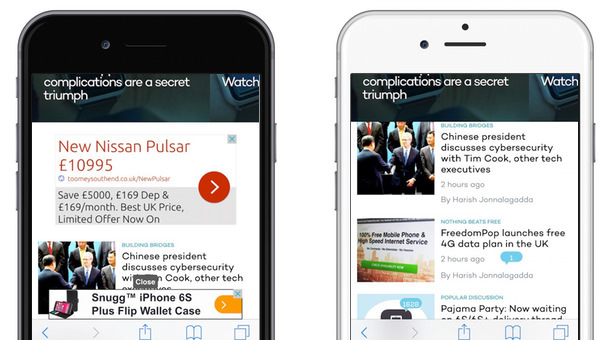 It was my great pleasure to interview Dean Murphy of [Crystal – Block Ads, Browse Faster]. At the time of recording was number 1 in 16 countries around the world in the App Store. We cover many topics, so much so that it’s a 2 parter edition of the Rampant Mumblings. Given the weekends announcement that Marco Arment, the developer of Peace and other great apps, decided to pull his offering, this podcast is strangely on topic for once. It was my great pleasure to interview Dean Murphy of Crystal (crystalapp.co). We cover many topics, so much so that it’s a 2 parter edition of the Rampant Mumblings.